Blizzard Entertainment has just revealed some important details about the Curse of Naxxramas DLC that's set to hit its popular free-to-play collectible card game, Hearthstone: Heroes of Warcraft. For the most part, the newly disclosed details have to do with how players can access the upcoming DLC. Curse of Naxxramas is set in the titular floating necropolis. Home to a host of undead bosses, Naxxramas comprises five wings that are scheduled to open one wing at a time each week, in the following order: Arachnid Quarter, Plague Quarter, Military Quarter, Construct Quarter, and Frostwyrm Lair. The first wing, the Arachnid Quarter, may be accessed for free during the month-long launch event for Curse of Naxxramas. Beyond the Arachnid Quarter, the next four wings may be purchased for 700 in-game gold or $6.99 worth of real money per wing. Bundle pricing (see image above) is also available for players who wish to open multiple gates at once. 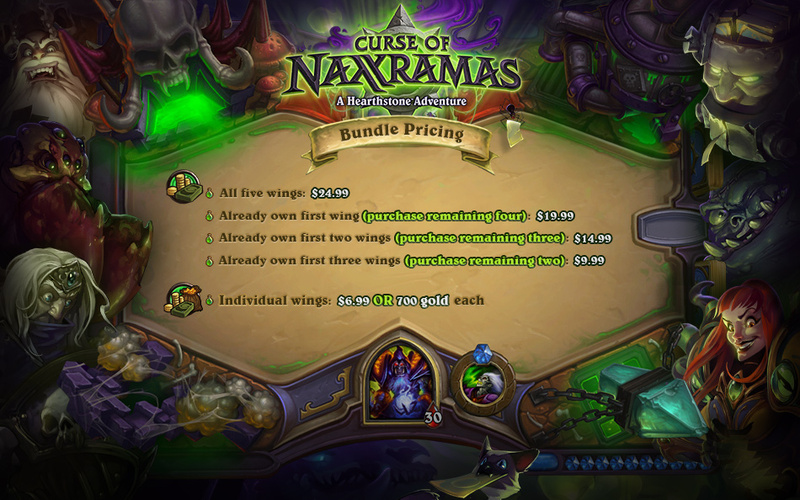 "Keep in mind that purchasing Curse of Naxxramas wings in bundles does not open or grant access to those wings faster than the one-wing-a-week schedule," Blizzard notes, "but it does ensure that you’ll be able to dive into the next challenges as soon as they unlock." If you can't see the video embedded above, please click here. Along with the details of access to Curse of Naxxramas, a new Heroic mode has been unveiled by Blizzard. The Heroic mode of a wing is unlocked once all of the bosses in the wing have been defeated for the first time. 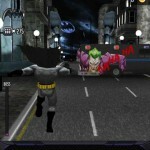 Bosses in Heroic mode are significantly more difficult to beat than their normal versions. As an incentive, a new card back is unlocked upon their defeat. No release date has been announced by Blizzard for Curse of Naxxramas, although the company hopes to "see you creeping through the necropolis with your own 'All Naxx-cess Pass' soon!" 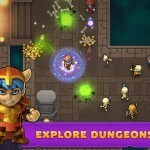 Released for Mac and PC last March, Hearthstone: Heroes of Warcraft made its debut on iOS with the launch of its iPad edition in April (see trailer above). For more information on the game, check out our original review, which concludes, "If you are a fan of card games, World of Warcraft, or have just been wanting the iPad version of the game since you’ve heard about it, then I recommend picking up Hearthstone for your iPad now." 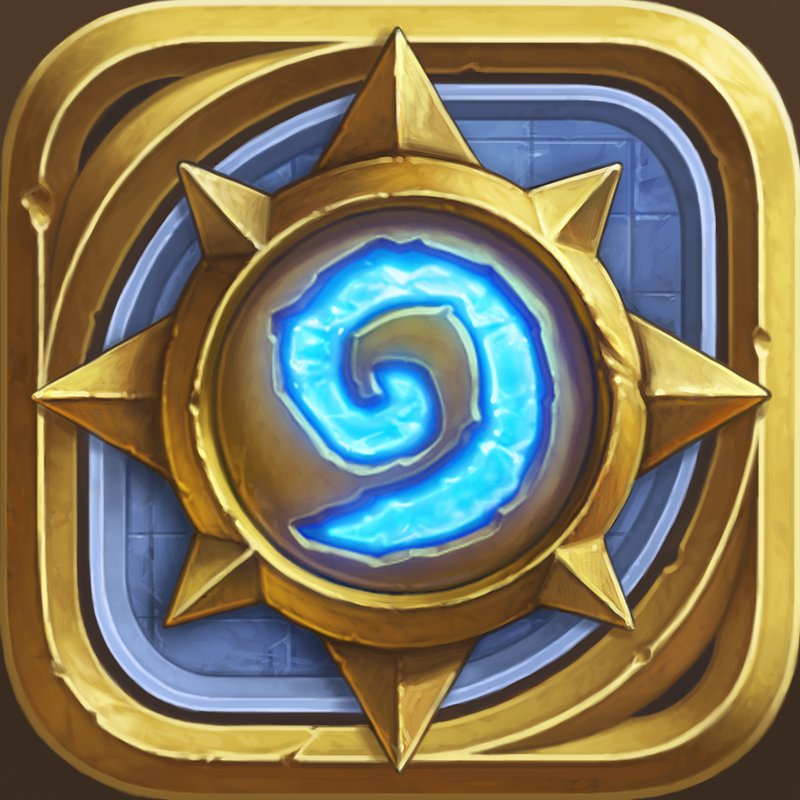 Compatible with iPad 2, third-generation iPad, fourth-generation iPad, iPad Air, iPad mini, and iPad mini with Retina display, Hearthstone: Heroes of Warcraft is available on the App Store for free.